(This service can only be used on smart phones with rear & front facing cameras). Select the country your ID is issued from. User will choose the “Leisure User” registration option from the 4 options of “Leisure User, Driver, Individual Employer & Corporate Employer”. User will fill their details (Please note that a phone number is optional but the email address is compulsory and registered to one user). After submitting, user will receive OTP code on registered email and input details in code section. Leisure User, would only be able to apply for auto Insurance directly from Insurance company. Leisure User, would be unable to add a register as a driver or employ listed drivers. Leisure User, will be able to pay for tickets. Service depends on country/region. Select the country your license is issued from. User will choose the “Driver” registration option from the 4 options of “Leisure User, Driver, Individual Employer & Corporate Employer”. After submitting, user will receive OTP code on registered number and input details in code section. First option is Instant Verification (Barcode Drivers License Only). This involves a 3 scan process which matches the face on drivers license and the selfie shot of the live face. During this period, the uploading message will be up for 5 to 75 seconds depending on the Internet connection speeds. 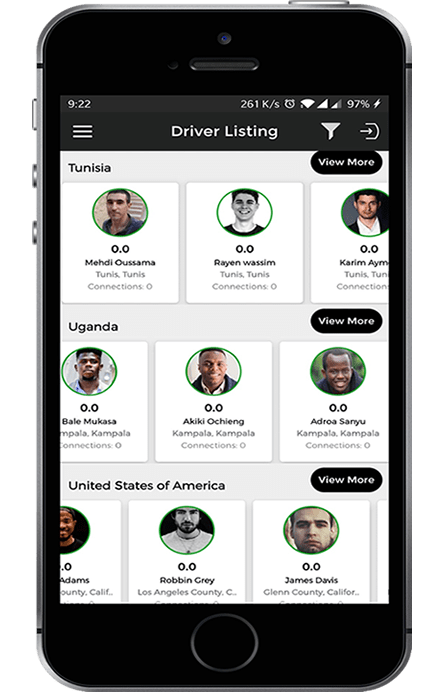 After a successful facial match, Driver is now considered verified and can search and advertise themselves for employment if they wish. Manual Verification (Temporary & Non barcoded Drivers License). This takes 7-10 business days for verification. After registration, drivers can click the “Advertise Yourself “ button to put in criteria of work like preferred work location, Languages spoken, category of vehicle driven etc. After filling and submitting, employers can see you based on the search category they find you. Once button is turned off, driver will no longer appear on the public driver listing. With your phone number, employers could contact you directly and discuss employment terms with you. After discussions, employers who may choose to employ your services will add you on their account but will need an OTP code sent to you via the app and via SMS simultaneously before you successfully become employed by them. After employment and employers disengage your services, you will automatically appear back on the general driver listing for other employers to see. Global Drivers does not take monthly commission from drivers pay. By clicking the “Get Insurance” button, drivers could apply for auto & personal accidental non-owner driver insurance from the insurance company that covers drivers where the vehicle insurance stops. Insured Drivers will have a green Insured icon on their profile, which will be seen by employers. (Being an insured driver improves chances of employment from employers seeking responsible drivers). Drivers will be able to pay for ticket violations, renew drivers licenses and apply for IDP (International Driver Permits). Service depends on country/region. Camera would open and request user takes a selfie shot and uploads a copy of a valid preferably Government issued ID Card. (Registration is free). After upload, user profile will be pending for 24 -48hrs until local verification of uploaded details is complete. When an Individual Employer wants to add a driver to his fleet, they can only add a maximum of 3 drivers to their profile from drivers listing or adding by new registration. 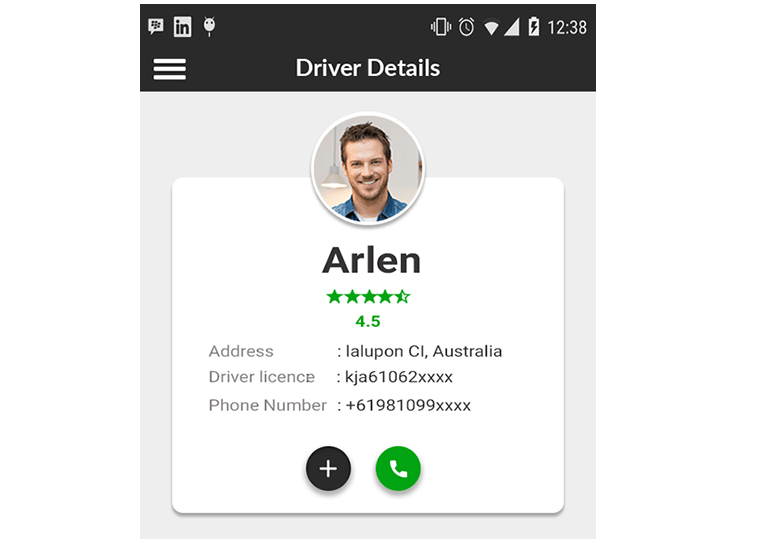 Individual Employer will click the “Add Driver” feature then driver will get a notification to be added by employer’s profile which gives employer access to rate driver on his profile. Employers can equally disengage driver by clicking button on screen. Currently employed drivers not yet registered on this service can be added by employer by simply creating a profile for each driver from his account. This will enable better performance from the driver knowing he is now globally visible and his rating and review can be viewed globally. By clicking the “Get Insurance” button, employers could apply directly to the insurance company for auto insurance oh their vehicle & Group life Insurance for their drivers. Insured Drivers will have a green Insured icon on their profile, which will be seen by employers. (Hiring insured drivers may take away the burden of liability of insuring drivers). Employers can rate drivers at the end of their service before disengaging them from employment. Also, employers can leave comments on work related performance on divers profile. (Abusive or degrading comments would not be permitted on this service). Generate speed info in vehicle. Set up a geofence perimeter on vehicle. Retrieve operation history and report. Individual employers will be able to pay for parking and moving violation tickets directly. Service depends on country/region. User will choose the “Corporate Employer” registration option from the 4 options of “Leisure User, Driver, Individual Employer & Corporate Employer”. User will fill their details (Please note that a phone number is and the email address is compulsory and registered to one user). User is compelled to upload a company logo from phone gallery or take a new picture using the phone rear camera. User has to enter debit or credit card details to pay for drivers license scan. User will be prompted to scan front & back of ID card then including the users face using the front facing camera of mobile phone. .After a successful facial match, user is now considered verified he / she can search for drivers. Employers can rate drivers at the end of their service before disengaging them from employment. Also, employers can leave comments on work related performance on divers profile. (Abusive or degrading comments would not be permitted on this service). .Corporate employers will be able to pay for parking and moving violation tickets directly. Service depends on country/region. The world's Largest Cross Border Drivers Database. Our goal is to ensure Individuals, businesses and governments employ responsible and verifiable operators for their vehicular fleet. By doing this, we intend to bring confidence to our users and improve efficiency through our rating service for drivers in our registry. Chat room for drivers with photo and written road updates. Brings international road users to a room with new experiences. Get instant vehicle tow from your pickup or breakdown point. Desires for good ratings & reviews drives up driver productivity for your business. 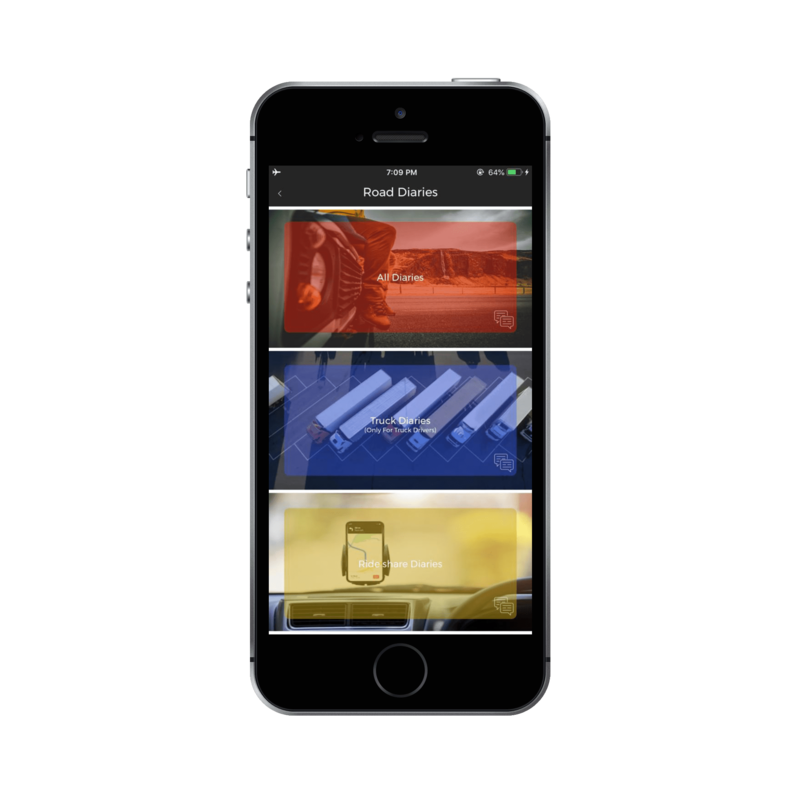 Drivers get seen by a global audience with jobs not restricted by boundaries. 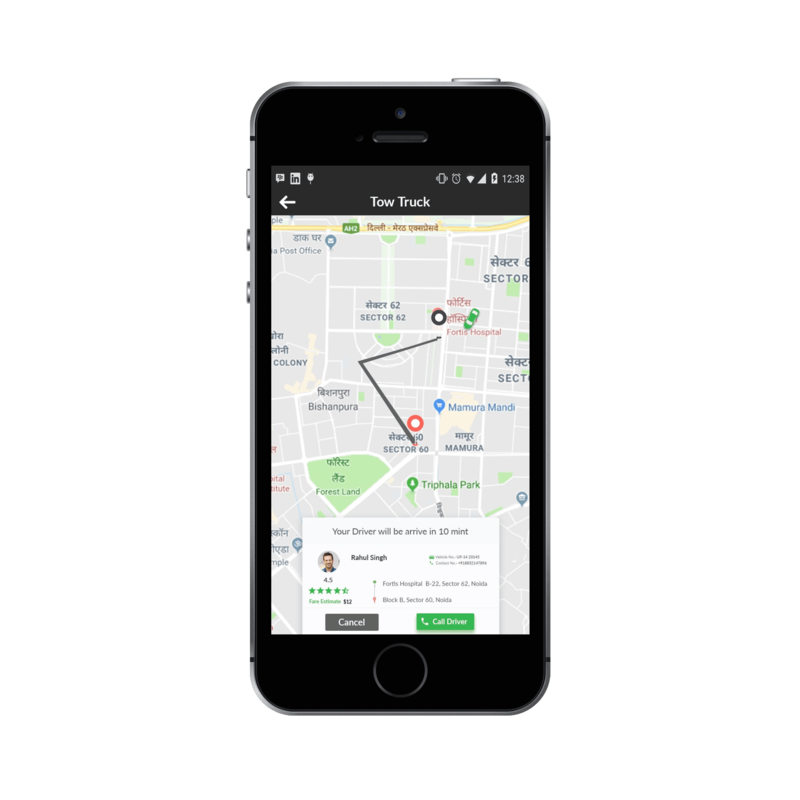 Get drivers closest to you. We host millions of daily road trip chatter between drivers of all kinds on all roads from over 150 countries. Our interactive platform enables road users to communicate seeamlessly in a secure way ,sharing critial information that enhamces transportation today. Download our App Today & Experience Endless Possibilities. The Largest database of licensed drivers from over 150 countries. 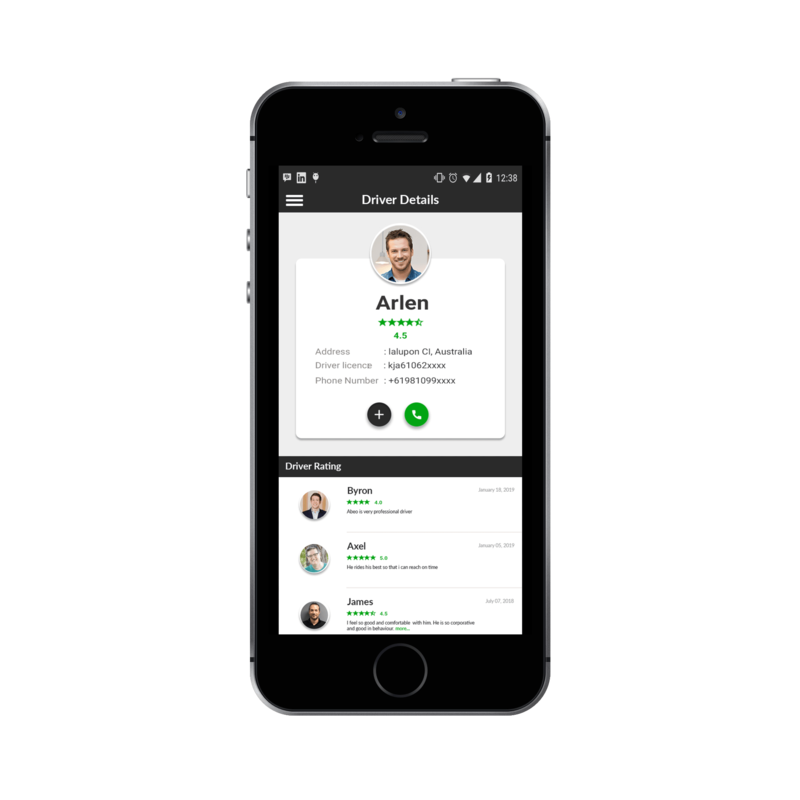 Our system hosts the most extensive database of verified and professionally certified and experienced drivers from all around the world. 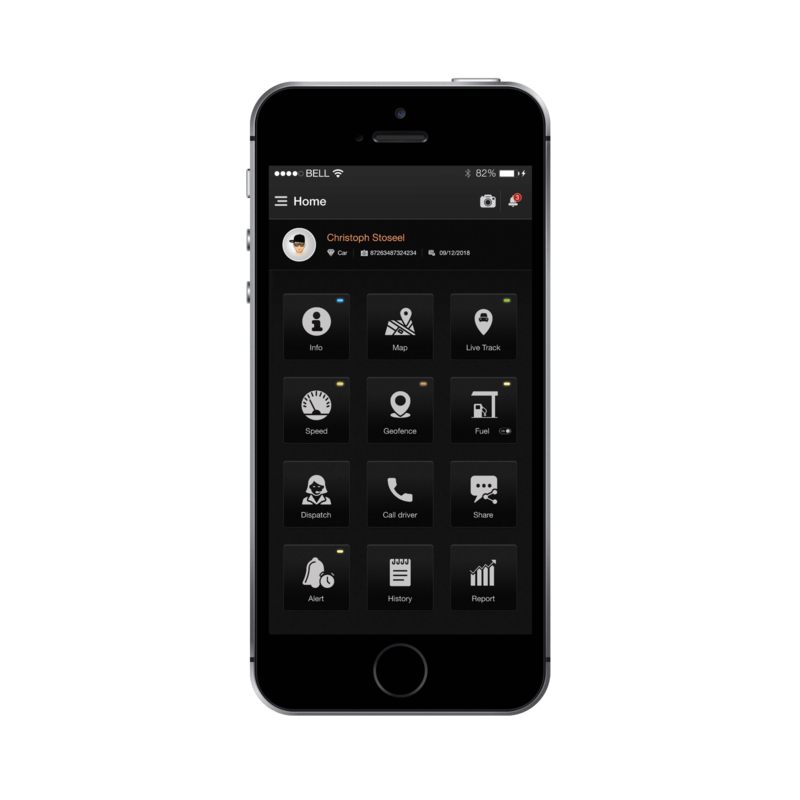 We have done all the hard work and brought you a single front to access and hire drivers in any major city in the world. © 2019 Global Drivers Inc USA. All rights reserved.